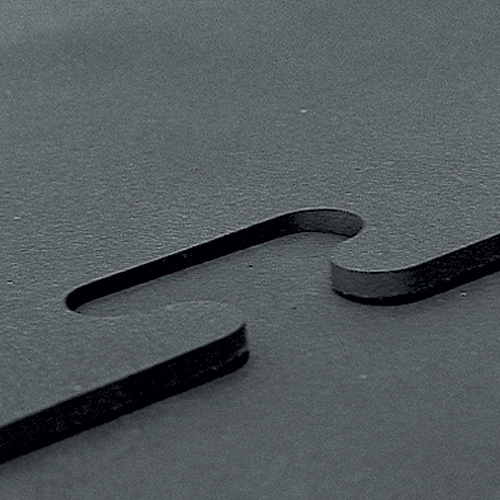 Interlocking floor tiles offer easy installation and can provide a seamless appearance without the need of expensive adhesives, tapes or the labor. 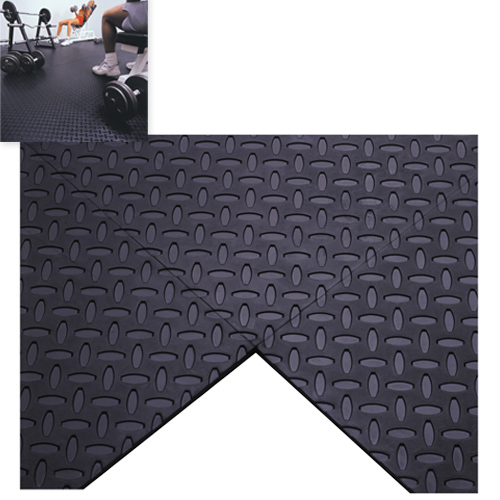 At AmericanFitness.net we offer a wide array of interlocking floor tiles for home gyms, garages, weight rooms, commercial gyms and institutional spaces. 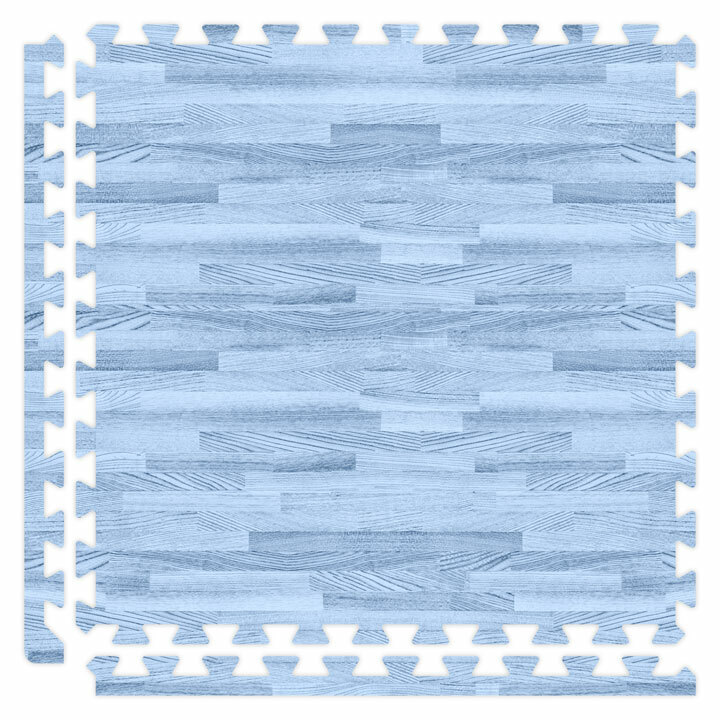 Interlocking tile options include rubber tiles, foam tiles and carpet tiles. 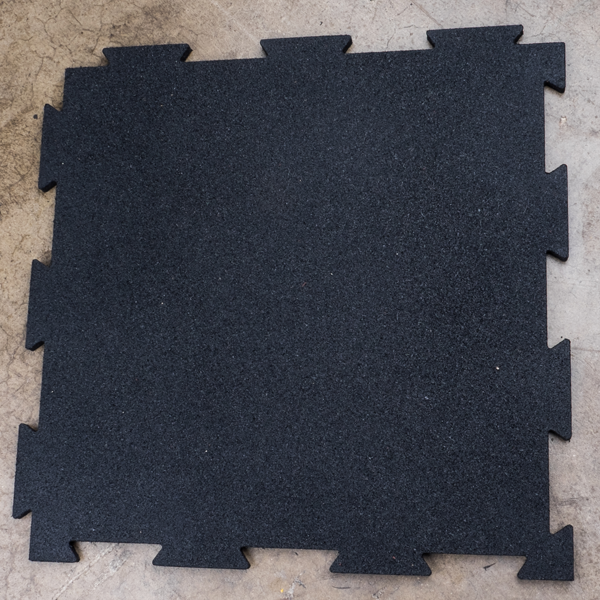 Interlocking rubber tiles are great for use under weight machines or areas where a lot of wear and tear occurs. 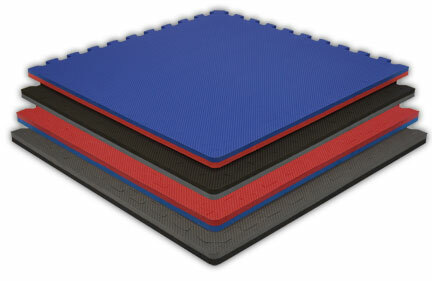 They can also be used as temporary flooring for cross-training events, such as CrossFit. 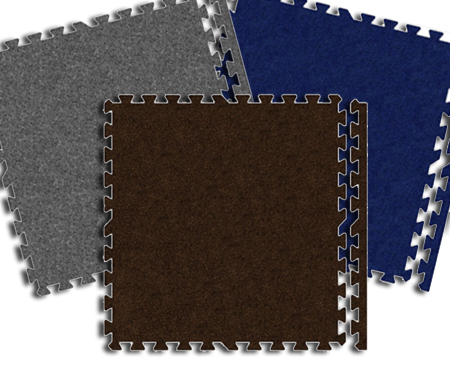 Interlocking foam and interlocking carpet tiles are good options for areas where comfort and style are required. They are ideal for boxing and martial arts studio. 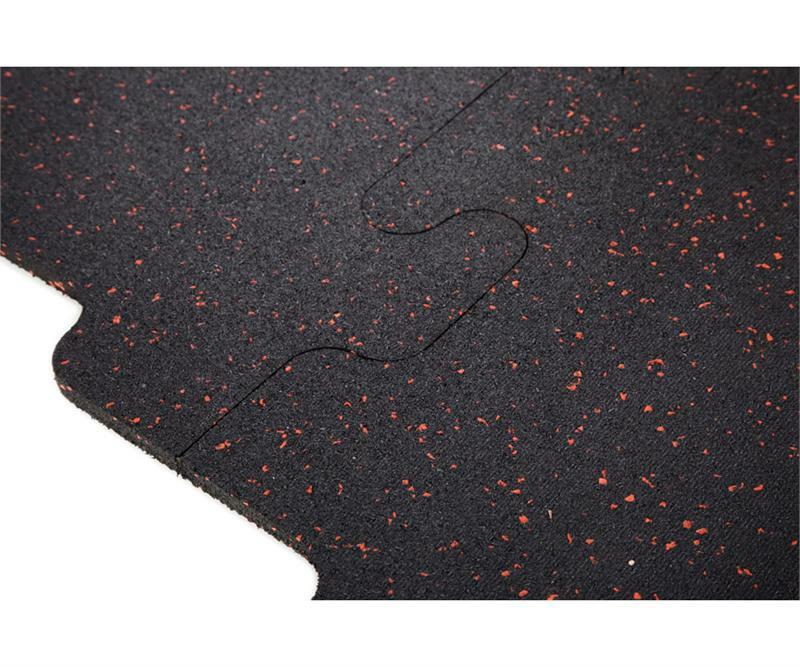 All interlocking flooring options have one thing in common - they are flexible and since they are not glued down they can be pulled up and reused in another area or gym should the need arise. If you need a custom quote, let us know. 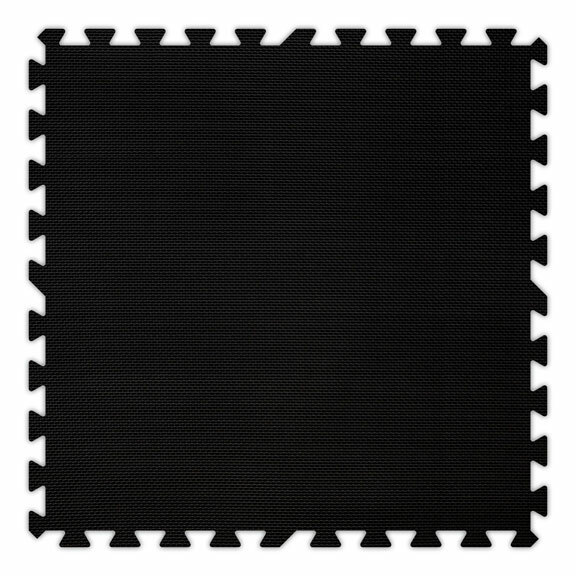 Alessco Premium SoftWoods Floor Mats (carton, 100sq ft) - 2' x 2' x 5/8"